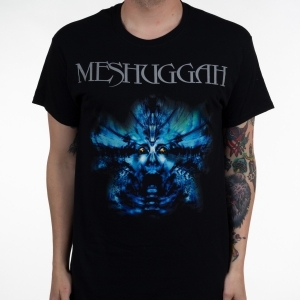 Meshuggah "The Violent Sleep Of Reason" digipak from Nuclear Blast Records. 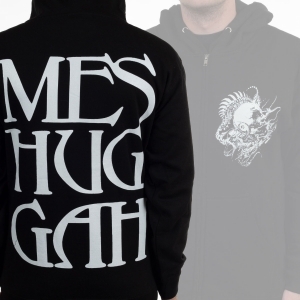 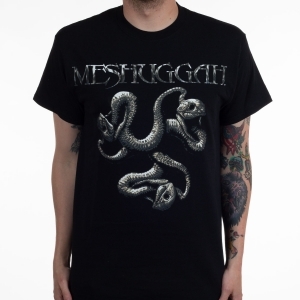 A killer piece of band merchandise from one of the best metal bands out there. 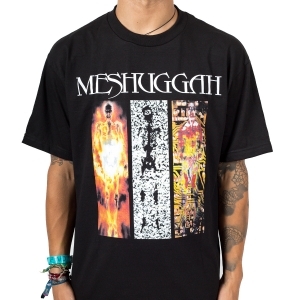 The latest and greatest from Meshuggah.